No matter what industry you’re in or which technology you’re deploying, broadly dispersed locations are always a challenge to get up and running . After managing thousands of location openings across the country, we’ve learned what drives success and what causes train wrecks. 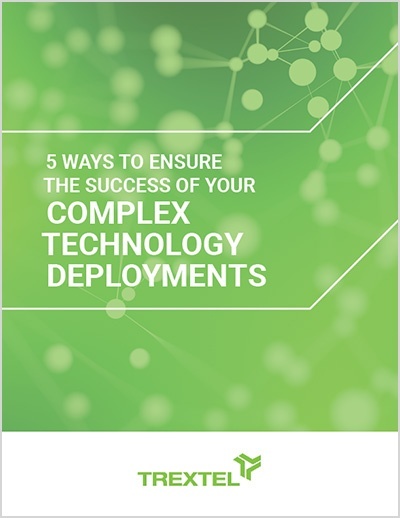 In this eBook, we’ll dive more deeply into the key ways to ensure greater success in a multiphase, multi-location technology deployment.